Don’t worry; I wasn’t taken hostage or anything like that. 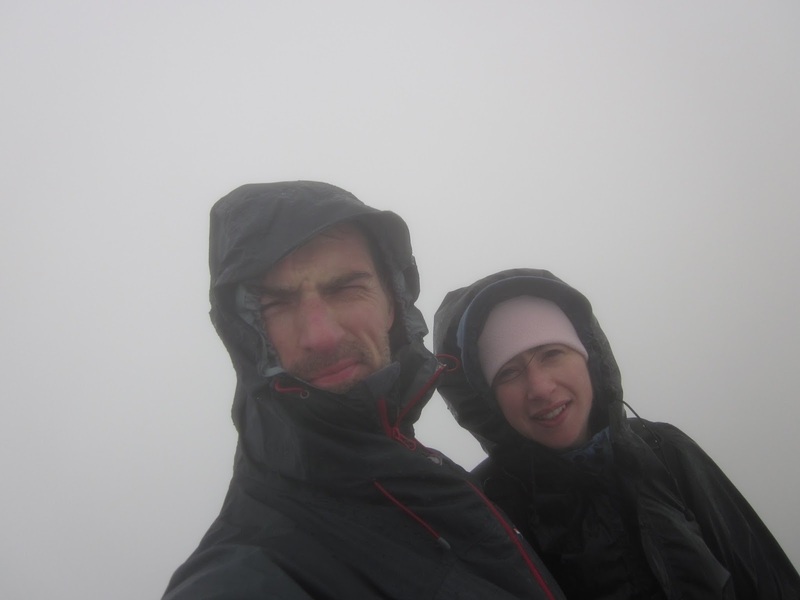 I just thought I might get lost (or worse, die) trying to climb Mt Snowdon in poor visibility. Gold stars to the boyfriend for not only putting up with my theatrics but also getting me to the summit and home again in one piece. I have since reviewed this experience, where at several points I was petrified. But was it justified? 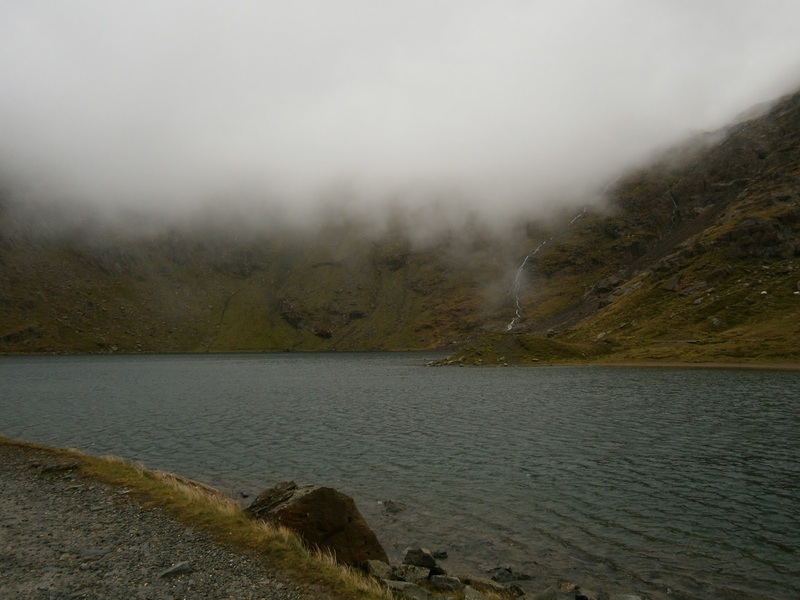 In many ways I was pushed outside my comfort zone – not so much the walking up England and Wales’ highest mountain but more due to the conditions: rain, wind and, towards the top, visibility that dropped to about 10 metres. When you can’t see where you’re going it’s pretty scary. But, at the same time, we were walking on a path so navigational skills were minimal. There were also other people around, and it’s not like the climb itself was particularly taxing. And there was certainly no point where there was a life or death situation (except maybe if we had been five minutes later to the summit café and they had stopped serving cups of tea). Perhaps I was just being irrational (that’s probably what the boyfriend would say). The fact is I was scared because I had never been in that situation or those conditions before. There was a high degree of uncertainty and I felt out of control. It’s how anyone outside their comfort zone would feel – and comfort zone is a very grey area because its personal. Someone, for example, might feel anxious when faced with the situation of removing a spider from the shower curtain or when trying to navigate public transport in a foreign city. So what have I learnt from the experience? Well, I’ve learnt that I really am a control freak and there is much to be said about being prepared – knowledge does remove uncertainty. Ultimately though I’ve learnt that I would like to be able to cope better in these situations, not have my imagination run away from me and be confident in the knowledge that I can trust and rely on myself to get me through the situation. Looks like I might have to study up. Or perhaps I’ll just watch some more Bear Grylls survival programmes and admire the master at work (though who really needs an excuse! ).